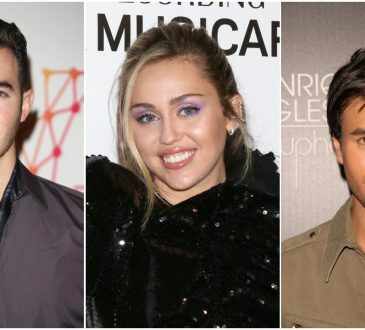 The best tweets of the day by Miley Cyrus, Carrie Underwood, Kevin Jonas, Enrique Iglesias and Nick Carter. The best tweets of the day by Enrique Iglesias, Paris Hilton, Miley Cyrus, Liam Payne and the Backstreet Boys. 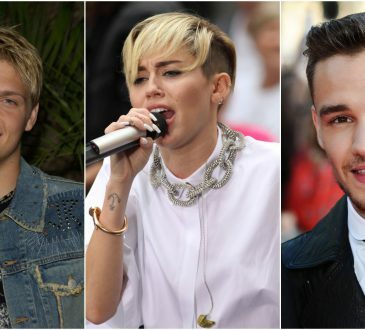 The best tweets of the day by Zayn, Mandy Moore, Ariana Grande, Enrique Iglesias and Joe Jonas. 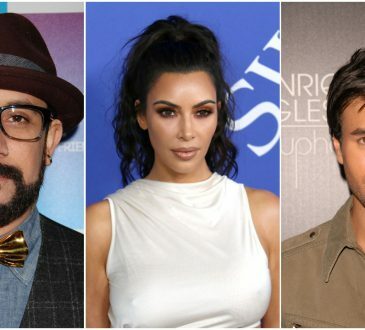 The best tweets of the day by Enrique Iglesias, Rihanna, Kim Kardashian, Pink and the Backstreet Boys. 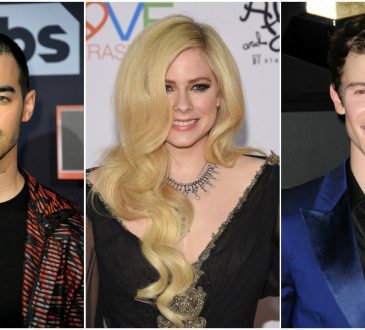 The best tweets of the day by Shawn Mendes, Avril Lavigne, Enrique Iglesias, Joe Jonas and Katy Perry. 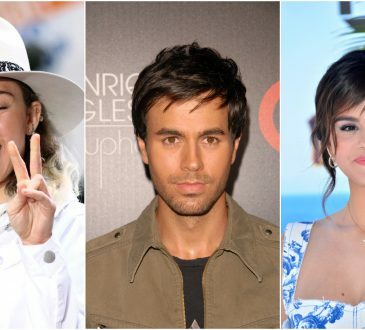 The best tweets of the day by Selena Gomez, Miley Cyrus, Paris Hilton, Enrique Iglesias and the Backstreet Boys. The best tweets of the day by Miley Cyrus, Enrique Iglesias, Shakira, Jennifer Lopez and Lil' Kim. 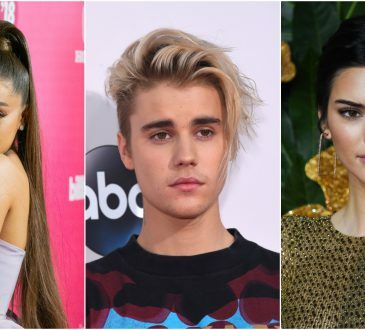 The best insta of the day by Ariana Grande, Justin Bieber, Shawn Mendes, Enrique Iglesias and Kendall Jenner.